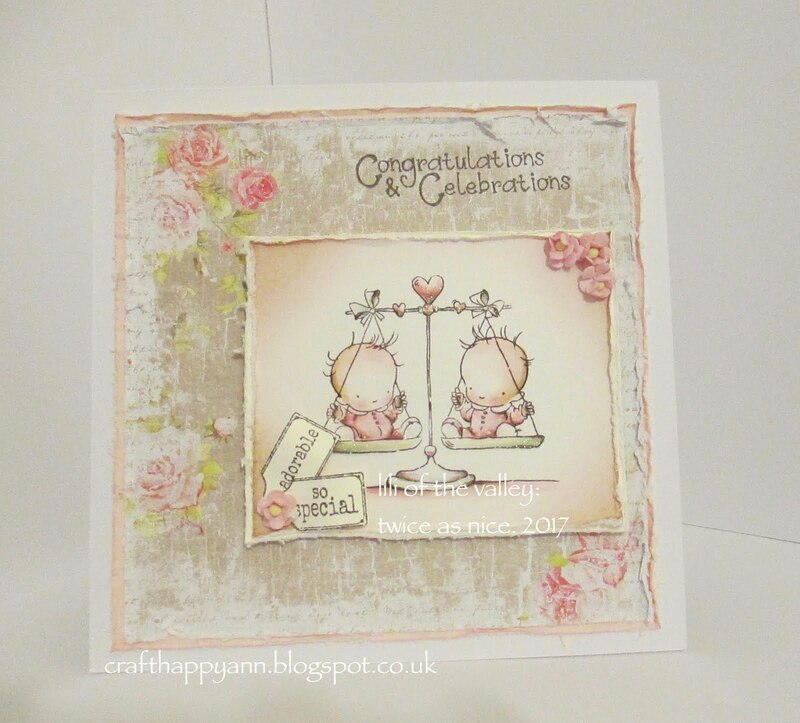 another quick post today using another of my bella's and I just love this gal. 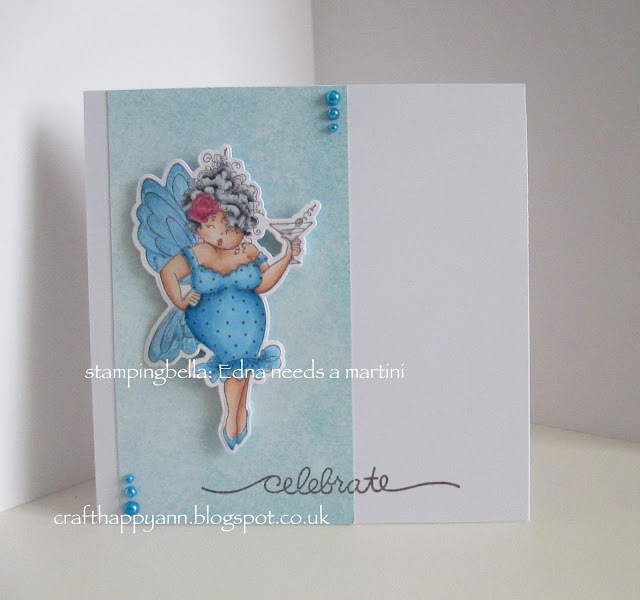 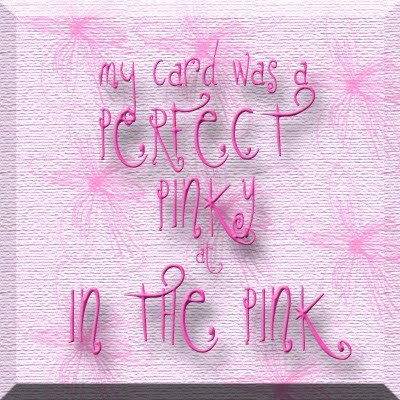 I've created another cas card using Edna needs a martini Stamp and die. 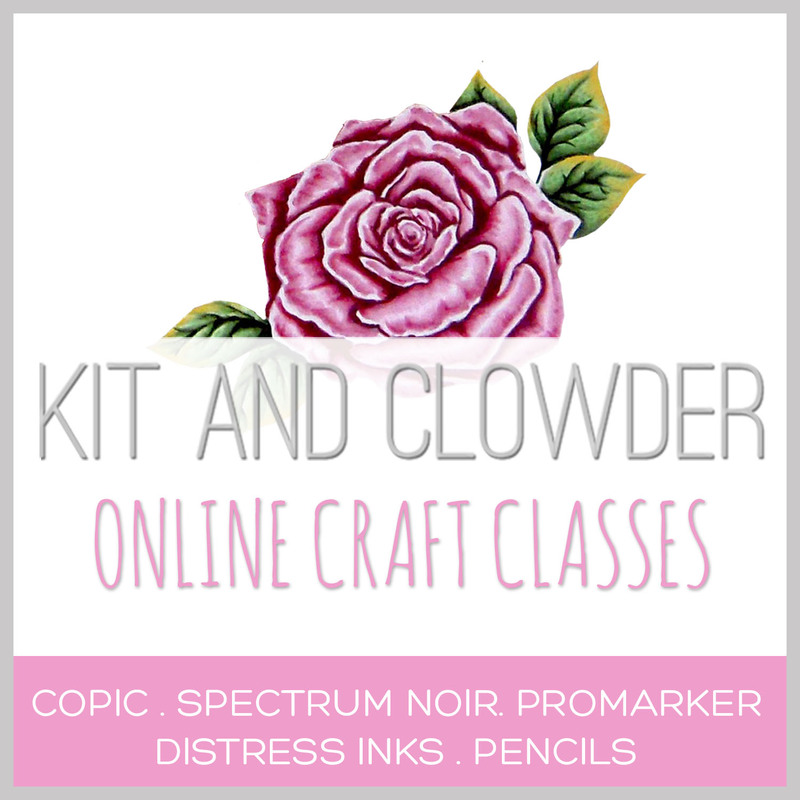 and today I'm giving a shout out to kit and clowder on-line colouring classes from whom I have learned a great deal.